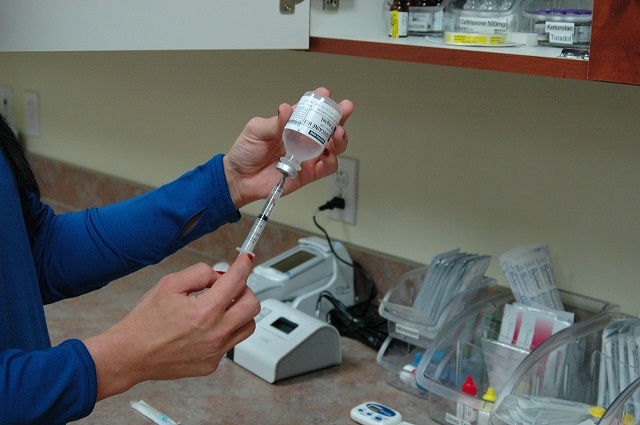 There are no required vaccinations before entry to Norway, but everyone is recommended to have routine vaccines a few weeks to a month before departure from one's home country. Some of these routine vaccines are MMR (measles/mumps/rubella) and DPT (diphtheria/pertussis/tetanus). These should be given to all traveling children and adults at age-appropriate dosages. When flying to Norway at a time when flu is rampant, one is advised to get a vaccine for influenza as well. Hepatitis B is considered a health risk in this country. Therefore, vaccination against the disease is also recommended, especially for health workers who are frequently exposed to blood and other body fluid samples, along with foreigners who may have sexual relations with the locals. For those coming to Norway to work in animal research centers, zoos and other animal facilities, rabies vaccines will provide protection. Aside from taking these preventive measures in the form of a vaccine, taking good care of one's health is also important to reduce the chances of being affected by health risks that exist in Norway. For some people, adjusting to the country's weather conditions could become a problem. To withstand weather extremes, it helps to boost one's immune system by eating wisely, taking enough rest, and being physically active. With these recommendations, life in Norway can be rewarding, fun and healthy.